Should cancel culture be cancelled? 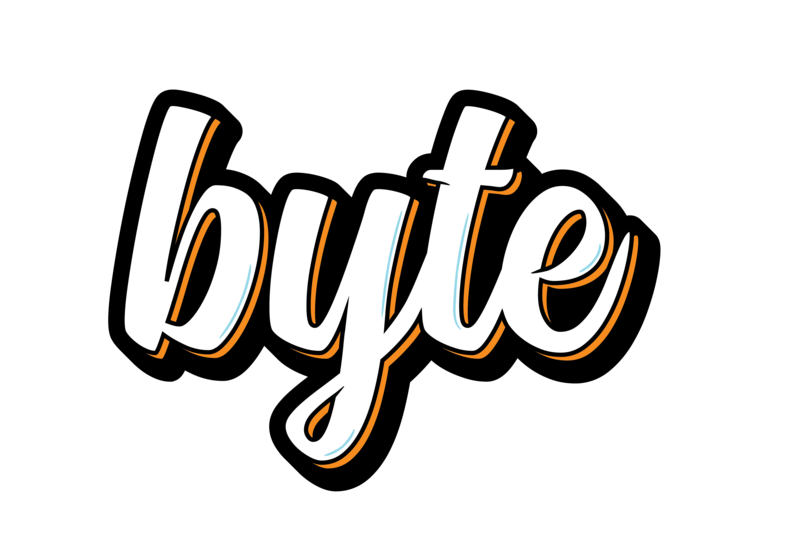 The opinions and views expressed in this article are those of the author and do not reflect the views of Byte or Byte’s editorial board. Cultural and political shifts in the last twenty years or so have created an entirely new social climate. From this shift has come different cultures and attitudes, especially online. In particular, what is often referred to as “cancel culture” has become a popular phenomenon among social media users. So what is cancel culture? Cancel culture is the idea that if someone does something problematic they should be “canceled,” in other words they should lose support from fans, friends, etc. and they are dismissed and rejected. For example, recently, comedian Kevin Hart came face-to-face with cancel culture when he stepped down from his position as the host of the Oscars after homophobic tweets from his past had surfaced. Left and right, it seems people are looking to burn every bridge and cancel anyone they can for what is typically called problematic behavior. Usually, problematic behavior is defined by actions or words that are homophobic, racist, sexist, ableist, etc. Through all of the internet drama and opinions flying around, it is hard to discern where the line should be when it comes to supporting people who have acted in problematic ways. Where should we draw the line? While it is important to keep prominent figures in check and make sure they are being respectful, it should still be acceptable for these people to make mistakes but then be able to issue sincere apologies and work toward efforts to improve. Let’s dive a little deeper. In the case of Kevin Hart, he made comments in the past about not wanting his son to be “gay” or play with dolls, along with other tweets using gay as a slur. He stepped down from his position as the host of the 2019 Oscars and also apologized for his actions. So, why does it matter that he said these things and then issued an apology? Homophobia goes further than just making a joke and moving on. It cuts into the lives of LGBTQ people every day. Especially in Hart’s case, he had made a joke about how he did not want his son to be gay or do “gay things” like play with a dollhouse. This sends the message that Hart was unaccepting of his son possibly identifying as gay. The Trevor Project states that LGBTQ youth from unaccepting families are 8.4 times more likely to commit suicide than are those with accepting families. This is why homophobia is something that should be cancelable: if his son really did grow up and end up coming out as gay, looking back to see that his dad had made jokes about it could put him at risk for different struggles with his identity. That is why it is important to make some actions clearly unacceptable. At some point, words become more than words and they reinforce oppressive institutions. Actions and words that could potentially cause harm are cancelable offenses, but only if the person acted out of line refuses to apologize, learn, and grow from that experience. The problem lies with the idea of someone being canceled without the chance of redemption. When someone makes a comment that is considered problematic, it is too easy in the current social climate to dismiss them forever. Permanent dismissal could ultimately do more harm than good. Once someone has been canceled, they are often not given the chance to even understand why what they did was wrong or hurtful. Sometimes people realize that their actions could be hurtful without being canceled. For example, recently pop singer Halsey performed at the Victoria’s Secret Fashion Show right before they made comments about being unwilling to hire plus size and/or transgender models. Halsey took that opportunity to speak out about it on Twitter and even made a donation to GLSEN, an organization that focuses on increasing the acceptance of LGBTQ youth in schools. Even though Halsey jumped on the chance to fix her mistake, sometimes people need to hear first that they have done something that could be hurtful. Everyone comes from a different background and sometimes we just see things differently based on our past experiences. Halsey and Hart both have shown us that it is possible to make mistakes that could be harmful but then make an effort to fix them and make a positive contribution to the people who may have been harmed. Hart made an apology and Halsey showed her support for transgender models by contributing to GLSEN. To some extent, it is necessary for the sake of social progress to stop supporting people who are okay with their own comments or actions that could be harmful. What is a concern though is the aggressive one-and-done attitude that has formed with cancel culture. Acceptance is important. Political correctness is important. Progression is important. However, none of those can exist if there is no room for mistakes. Someone who is canceled could even be completely turned off by the idea of learning anything at all, which could make their actions and words even worse. The best that we can do is accept apologies and then keep an eye on people’s actions afterward. If they really make an effort to apologize and understand what they did then they should be given another chance to not be canceled. It is okay to make mistakes and it is okay to offend or upset people, but what matters is the willingness to learn from mistakes and grow with the progression of social standards and ideas. Cancel culture needs to let up and allow people to grow rather than being unaccepting and unwilling to let people learn and change. If people are willing to grow we should let them. Taking time to create learning opportunities is far more valuable than dismissing people altogether without any other consideration. We should be taking every chance to build bridges, not burn them.